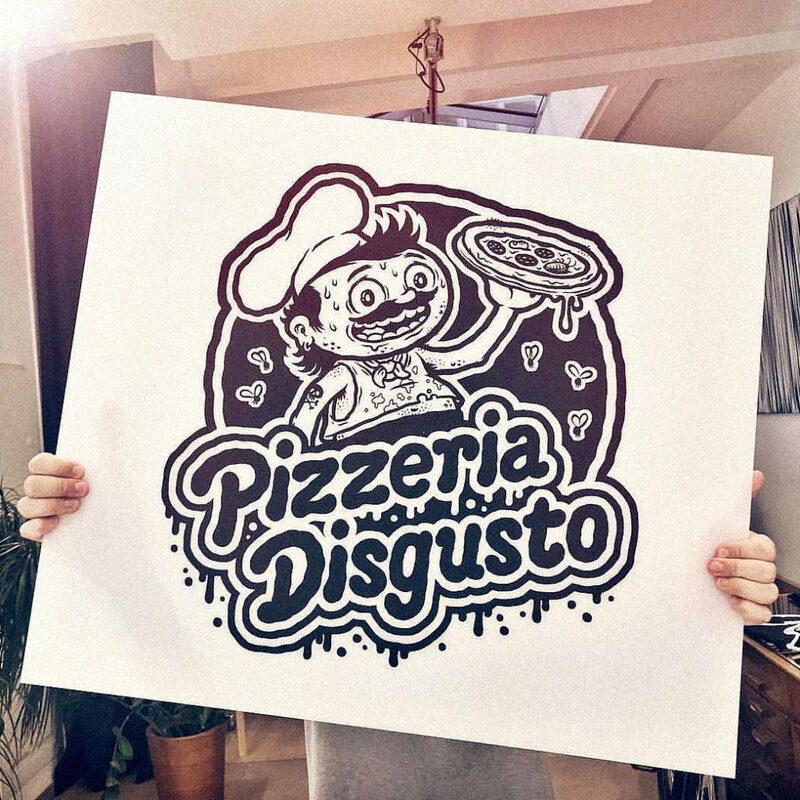 Pizzeria Disgusto - A cartoon book by Michael Hacker about the weird and funny side of Italian Cuisine. 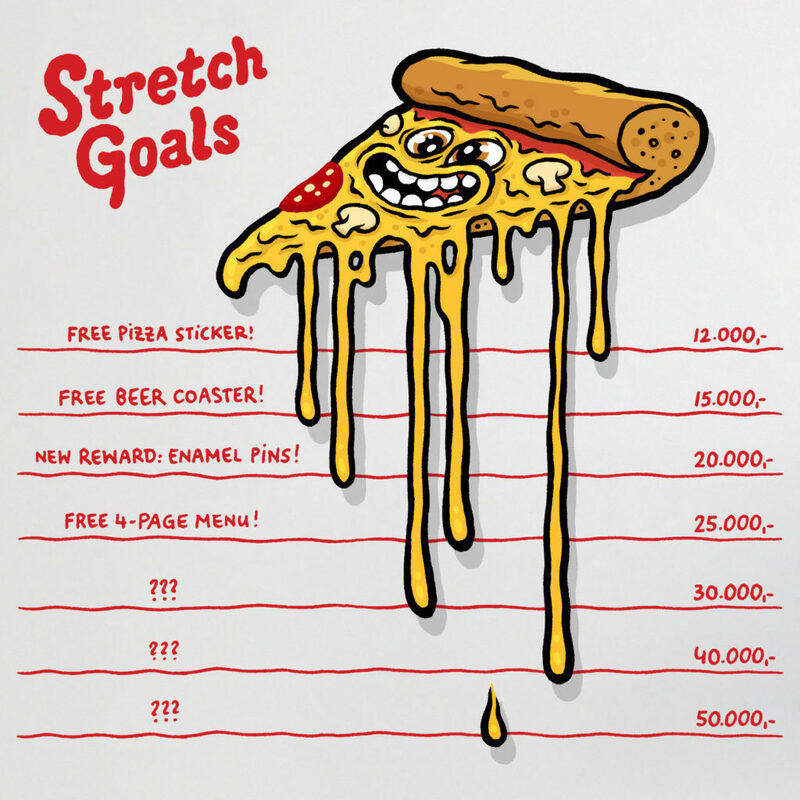 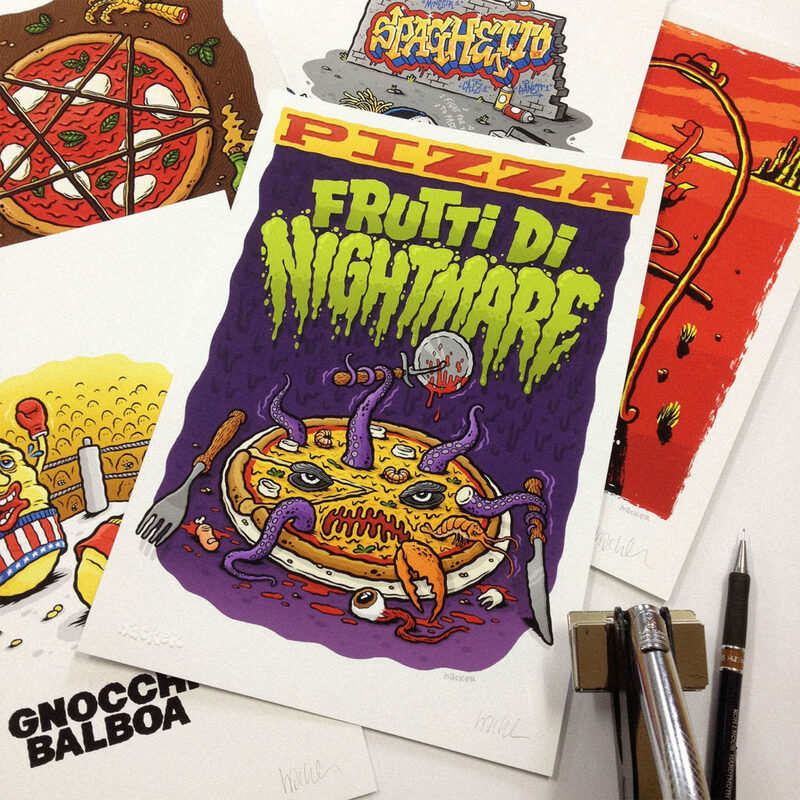 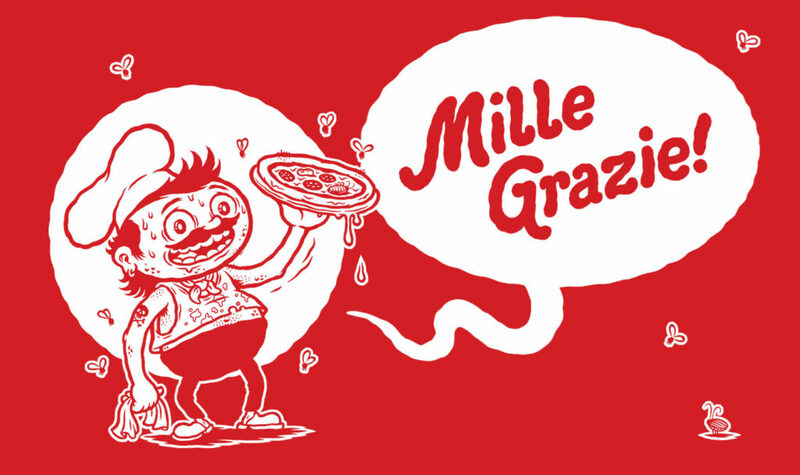 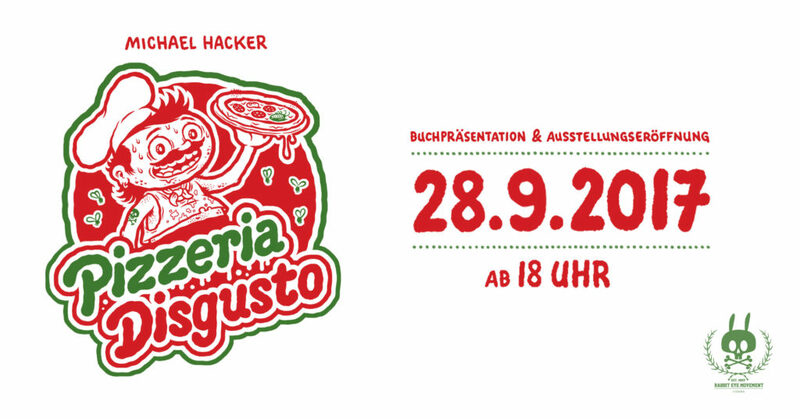 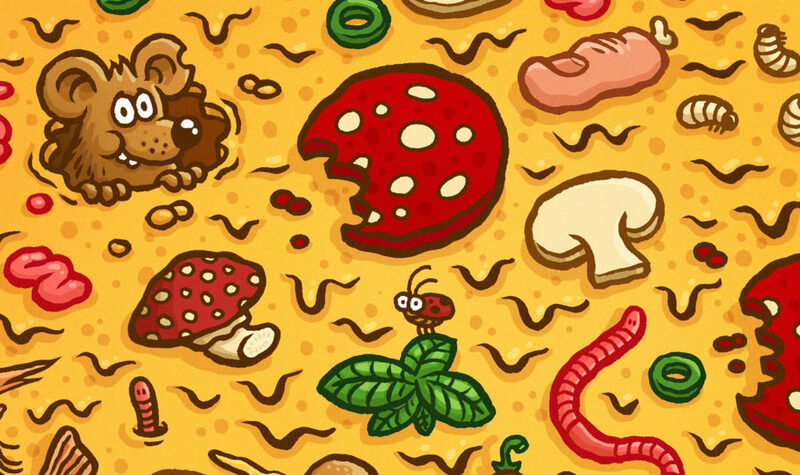 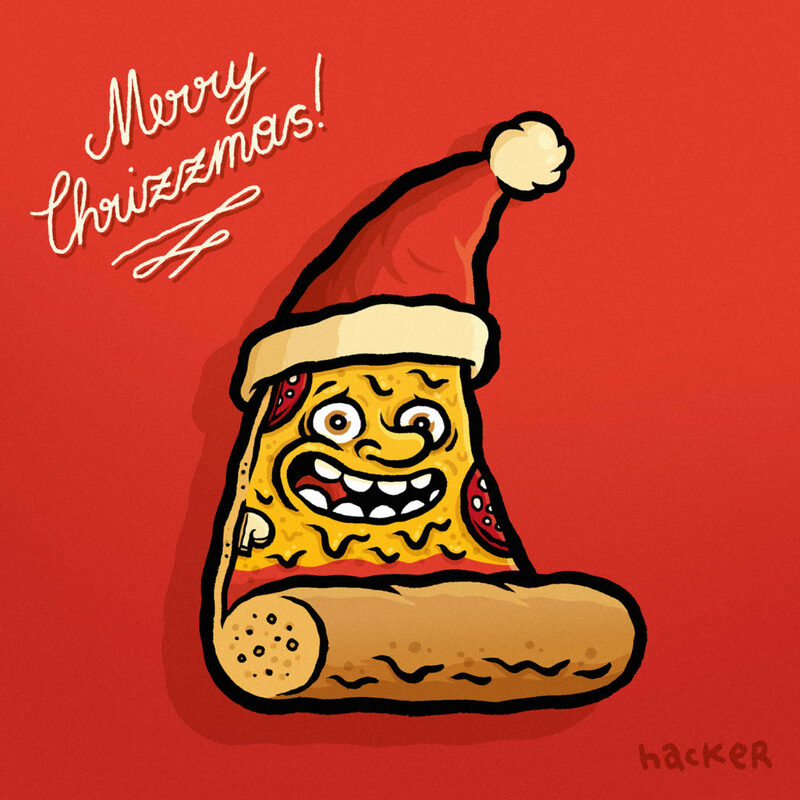 PIZZERIA DISGUSTO is a 84-page cartoon book by Michael Hacker about the weird and funny side of Italian cuisine. 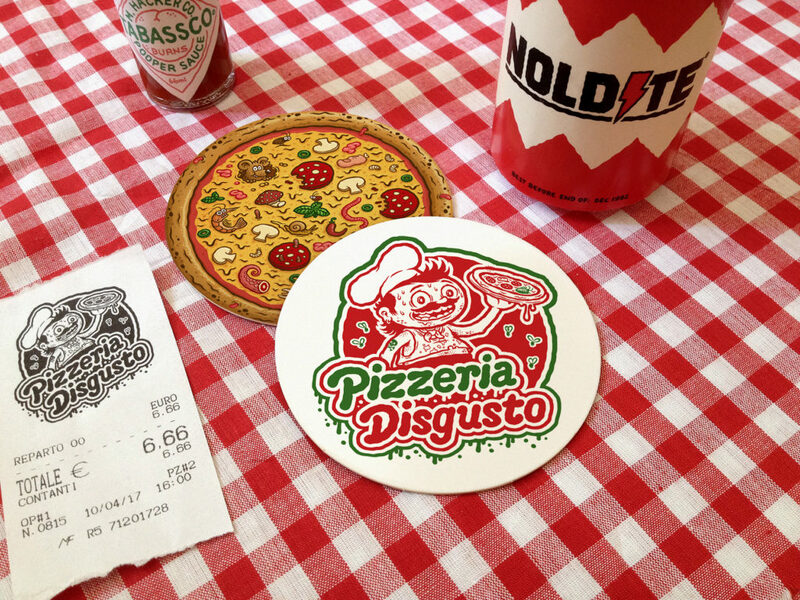 Follow PIZZERIA DISGUSTO on Instagram for all the latest news.